← Not so obvious to journalism students? To earn the best sports media jobs, one needs to work hard for a long time. Is it OK to hire and promote women over men, even if the industry is disproportionately one-sided? That’s a notion that has been discussed for many decades – even if there has been nominal progress. Sports journalism remains men-centric even though we educators have noticed extraordinary interest among women in covering sports. We now get large numbers at the CMI Sports Reporting Workshop, women pack sessions on sports coverage at College Media Association conferences and more women are taking our sports media courses here at Eastern Illinois University. (Shameless plug: we have elevated our sports program to a major starting Fall 2018). Last internship cycle I received 175+ applications. Only 3 of them were from women—THREE! They didn't get the job because they accepted another opportunity or weren't as qualified as other candidates, but they had to compete against 172 men—and you think Ed Werder's ratio is bad. Let’s not debate whether hiring more women is the right thing to do. (Which it is). Let’s consider whether this is the smart thing to do. According to Nielsen, 77 percent of women regularly watch football, 56 percent view baseball and 54 percent watch basketball. That’s fairly close to mens’ interests: football (89%), baseball (70%), basketball (68%). This is a significant audience share. In order to better engage and inform this audience, why the heck wouldn’t sports media organizations hire more women as sports journalists? That’s part of the reason that Sports Illustrated senior writer Charlotte Wilder tweeted out this comment about a current job opportunity. Wilder, ESPN senior writer Mina Kimes, Werder and social media dived into whether it is acceptable to overtly recruit females over males. You can follow the debate on Twitter for yourself, although I’d first recommend this wildly uncomfortable, bizarre, hysterical narrative by Nisha Sharma on a date she observed at a Barnes & Noble. Listen: Women have to fight harder to earn an interview, much less to get hired. And veteran, award-winning women who work sports beats continue to get propositioned by those whom they cover and demeaned by those whom they seek to serve sports information. Is it fair to favor one gender or race over another from time to time? Maybe not. But if I were an editor or publisher, I’d seek to develop a news room that is as diverse as the community we want to serve. Think about this as well: Talent usually prevails, no matter the odds and the situations. If you’re a guy, continue to work hard and creatively in order to reach your ultimate goals –- as numerous women have had to do in this field for 100 years. If your talent and work ethic are superb, you’ll likely succeed no matter whether you start at a tiny community newspaper or by reporting sports news for a small-market radio or TV station – or even if you begin with a blog. 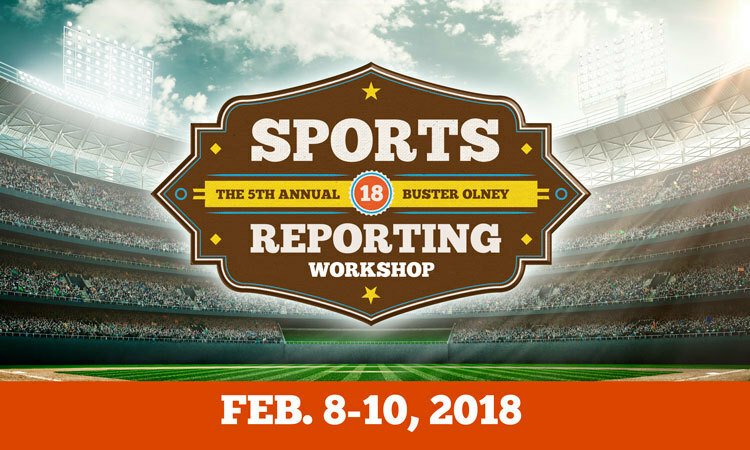 This entry was posted in General, Sportswriting and tagged Charlotte Wilder, Ed Werder, gender equity, journalism, Mina Kimes, Sports Illustrated, sports journalist, sports media, sports writing, sportswriting, women in sports media. Bookmark the permalink.